The holiday season, or as some may call the "-ber months", here in the Philippines is indeed a great period both for customers and sellers as this is the time when we're eager to splurge on stuff that we'd like to purchase after saving some cash from our sweldo. I have found some of the BEST ongoing Christmas/Holiday sales in Metro Manila. These are so much connected to my necessities so I didn't include some shop sales to which I myself won't go. 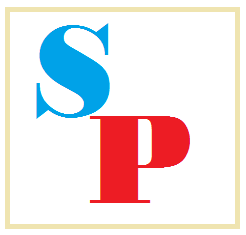 I won't take so much of your time to give you some of the best till-December sales and promos. Here is the list of Christmas sales until December 2016. 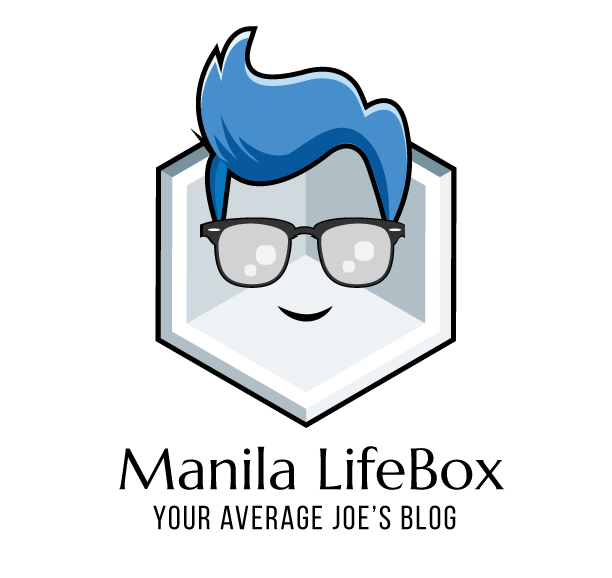 If reading is your passion, go check the Anvil Christmas Sal! Have your shopping bags ready and buy books for as low as P5!!! Don’t miss out and drop by at No. 25 Brixton St., Brgy. Kapitolyo, Pasig City (entrance is at the West Drive Capitol, in front of Bo Jungle Fitness) from today until December 10, 2016 (except holidays) from 10 AM to 7 PM! See you! Who ain't loving Bench and Kashieca? It's time for The Great Lifestyle Brands Holiday Sale! Doesn’t matter if you’ve been naughty or nice. 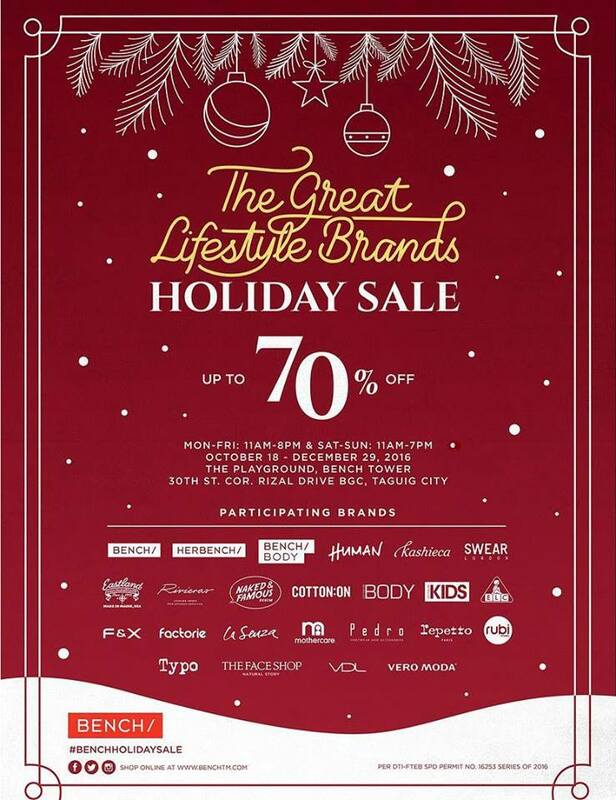 Get some Christmas shopping done at The Great Lifestyle Brands Holiday Sale and get up to 70% off on your favorite local and foreign brands! It’s time for the ultimate holiday haul, so be sure to swing by The Playground, BENCH Tower, BGC from October 18 to December 29! We’re open on weekends, too! Bench, Herbench, Bench Body, Human, Kashieca, Swear London, Cotton On, Rubi, Pedro, La Senza, F&X, The Face Shop, Vero Moda, Typo, Mothercare, etc. Who's up for some unlimited breakfast bonanza for favorite food like longganiza and eggs? Yum! 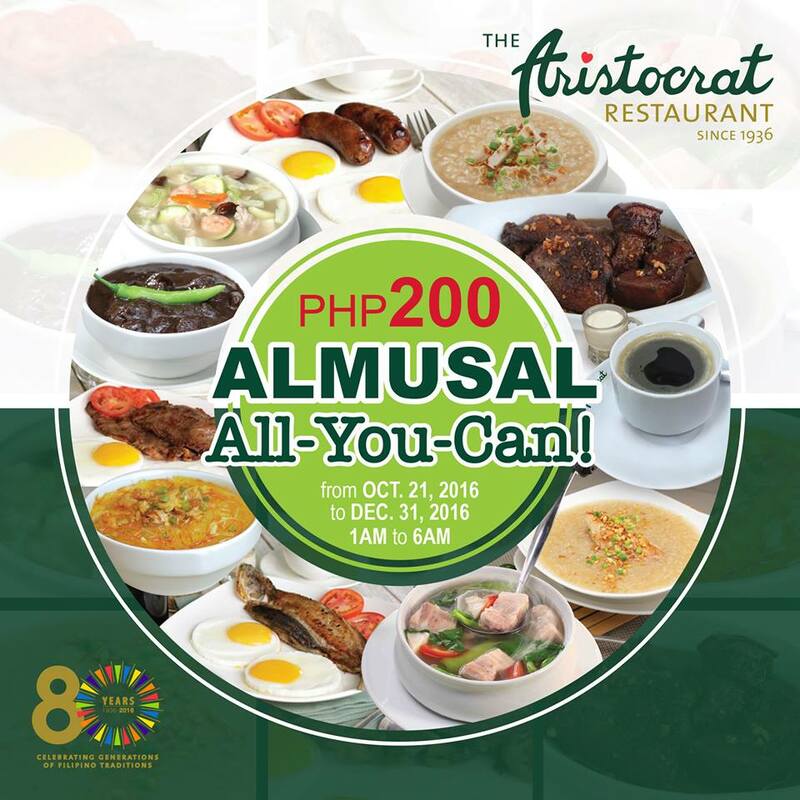 Just troop to the Aristocrat Restaurant's Php 200 Almusal All-You-Can promo! Promo Period: Oct 21, 2016 – Dec. 31, 2016. 3. Not valid with any other promotions and discount privileges. 4. 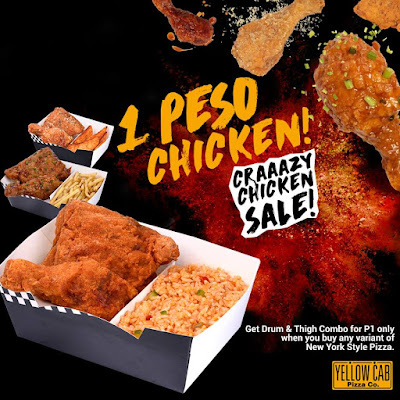 Valid only at Roxas Boulevard Branch from 1:00 AM to 6:00 AM. 5. No reservations. No serving of beers. Unlimited popcorn anyone? 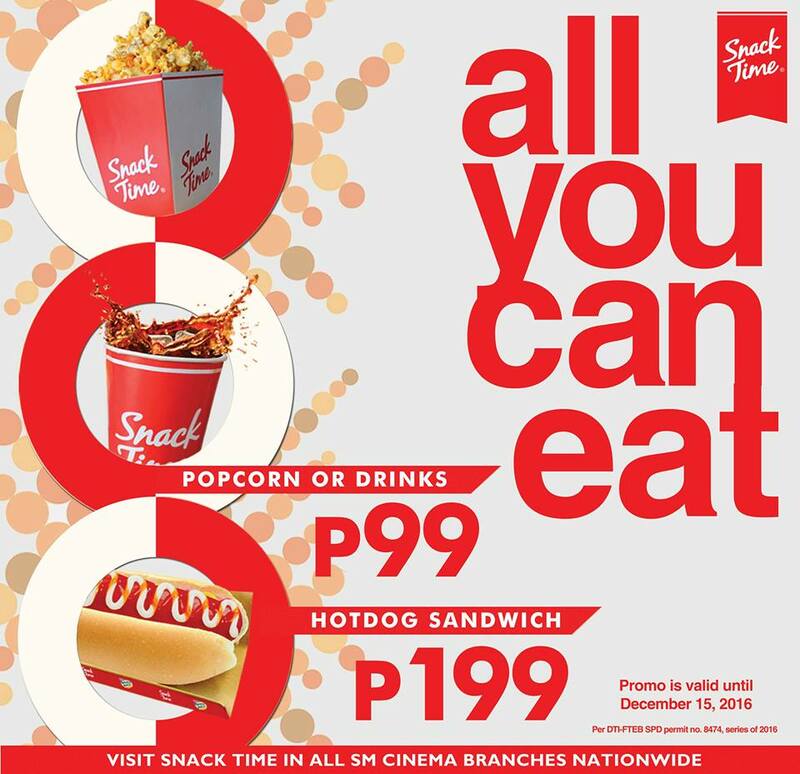 Be in front of any SM cinema or Waltermart cinema and avail of the the Snack Time Eat-All-You-Can promo! Everybody wants new bags for storage of old, pre-loved stuff. Well, ladies prefer these more than men, but I think some of those on sale here are to watch for. Why not check out some on sale at the Storage Solutions Big Christmas Sale? BER months na! Gotta start writing your Christmas Gift List! 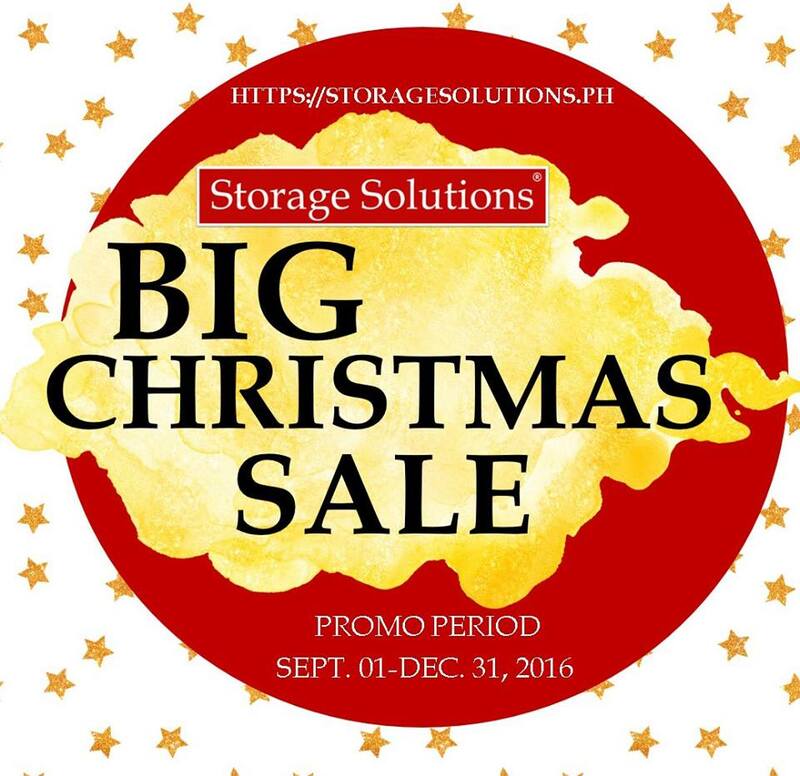 Go to www.storagesolutions.ph to start shopping!